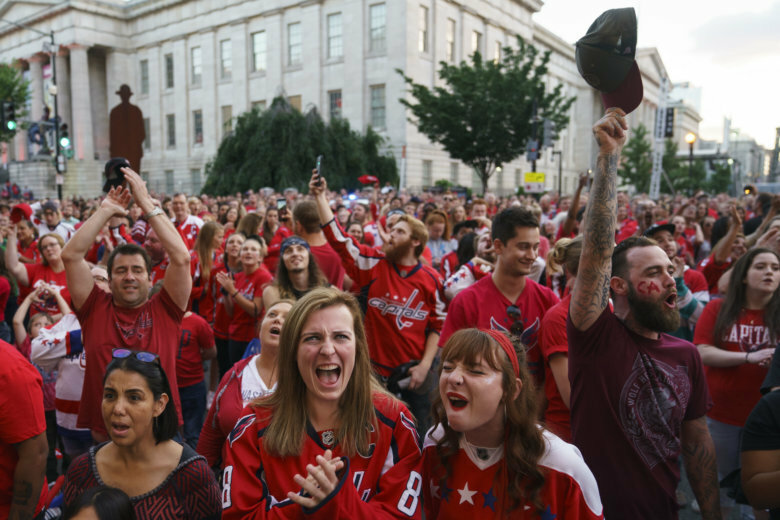 Flight restrictions were suspended Monday night as the nation's capital celebrated another Caps win in the Stanley Cup Final, and NBC Washington's Chopper 4 was there to capture the sea of red. WASHINGTON — It’s a rare occasion to capture a bird eye’s view of D.C. due to a No-Fly Zone that extends throughout the downtown area. 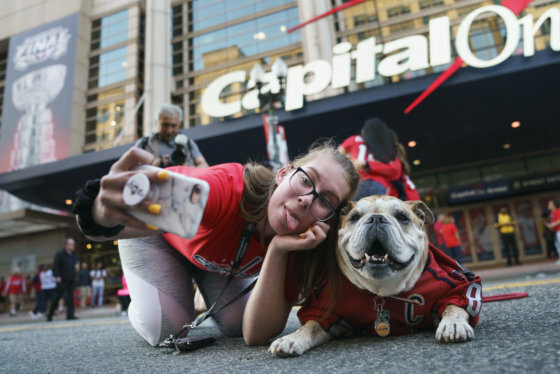 But flight restrictions were suspended Monday night as the nation’s capital celebrated the Capital’s 3-1 lead over the Golden Knights in the Stanley Cup Final, and NBC Washington’s Chopper 4 was there to capture the sea of red. NBC Washington’s Brad Freitas reported live from Chopper4, getting the chance to take a rare flight over D.C. He said thousands of people filled the area outside of the Capital One Arena. The No-Fly Zone extends over the National Mall and the Naval Observatory.